Maurten / Sports Fuel – Carbohydrate Drink for endurance sports – uthald.is "Leiðin til árangurs byrjar hér"
IronViking ehf. er dreifingaraðili á Maurten næringarvörum á Íslandi. Vörurnar verða í boði fljótlega. Hafir þú áhuga á að taka vörurnar í sölu þá vinsamlegast settu þig í samband við okkur með því að fylla út formið hér fyrir neðan. Carbohydrates and electrolytes – that's what you want. We've skipped all colorants, preservatives and acids. It's neutral with low aftertaste. You can tell what you're getting from the taste of our sports drink. Athletes have always struggled to fuel their bodies. Our stomachs usually don't cope well with high concentrations of carbohydrates. Until now. 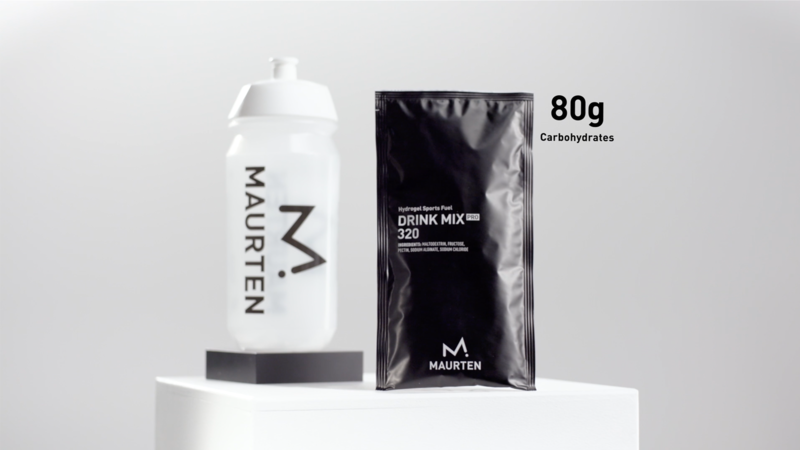 By harnessing hydrogel technology Maurten has developed two carbohydrate drinks that our stomachs can tolerate. Based on five ingredients. Looking for a lot of energy? This carbohydrate drink contains 80g of carbs per serving (500 ml). It's widely used by the best endurance athletes in the world.